Pour warm water into a large bowl (I use a candy thermometer to measure the temperature) and sprinkle yeast over the water. Add 1 teaspoon of sugar to activate the yeast. Set aside and let proof for about 20 minutes. Pour yeast mixture into a large bowl and add honey, butter and salt. Add flour, one cup at a time, until mixture forms a soft dough. Knead until smooth like a baby bum, about 10-15 minutes. Grease your bowl with some cooking spray or butter and place dough back in the bowl. Leave covered in a warm place for about 90-120 minutes or until more than doubled in size. 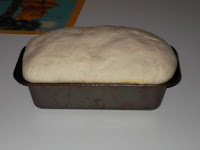 Preheat oven to 350 degrees F. Meanwhile grease a loaf pan and set aside. Punch down dough to release all the gas and air bubbles. Form into a loaf and place in the loaf pan. 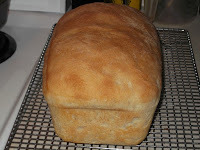 Do NOT cover and allow to rise 60-90 minutes (depending on how high you want your bread to be). Bake in the preheated oven for 30 minutes or until golden brown. Bread will make a hollow sound when tapped. 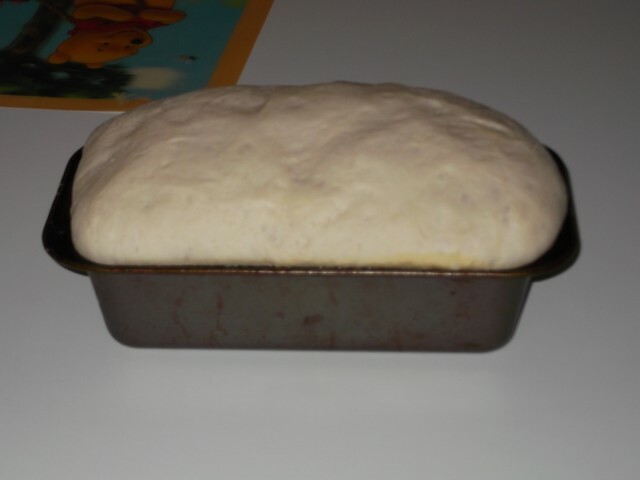 Allow to cool in pan for 5-10 minutes, take the bread out of the pan and allow to cool fully on a wire rack. Slice and serve. It will usually stay fresh in a plastic bread bag for about a week. 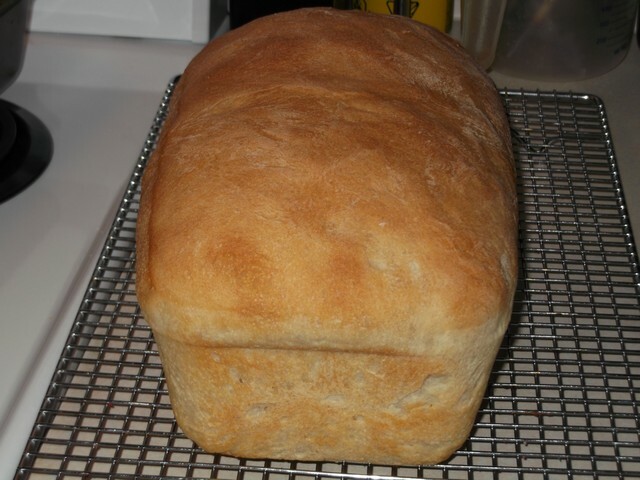 Trust me, you will love the taste of homemade bread and it makes your house smell divine. Enjoy! Sally struggled to open her heavy eyelids. Her body was heavy too; she couldn't even scratch her itchy nose. Why can't I open my eyes? She heard distant voices above her. She strained to hear what they were saying. "But she's going to be okay, right doc?" "The wound wasn't as deep as I thought. She has ten stitches in her hand." She couldn't discern the voices but she assumed they were Trevor and Doc Carver. Someone kissed her forehead. "I'm here, baby. I know you can hear me." A warm glow spread throughout Sally's body. Trevor. "I can tell you, I'm worried about the hypothermia more than the hand injury." Doc's voice wavered. Sally heard footsteps then a gasp. "I got here as quick as I could." A baritone voice sounded familiar to Sally but she couldn't remember who it belonged to. Sally's stomach flipped as someone held her hand. What was Jack doing here? Sally strained to hear sounds, anything to give her a clue as to what was going on. Faintly, she heard beeps and whooshes. "Sally," Jack's voice choked up. "Oh God..."
"Jack, let's talk outside." Doc's voice again. "How could you let this happen?" Jack accused. "You were on the farm with her, or so Marcus tells me." "Jack, it's no one's fault. Sally made a mistake by putting her fingers into the snow blower trying to get out some wedged-in ice." Sally focused on opening her eyes. I've got to get them to stop blaming themselves. C'mon body, work! "She did what?!" Someone let go of Sally's hand. Sally's eyes fluttered open. White ceiling. Machines beeping around her. I'm in a hospital. She sighed. Jack, Trevor and Doc Carver all turned in surprise. Jack on her left, Trevor on her right and Doc at the foot of her bed. "Well, well, well," Doc said with a smile. 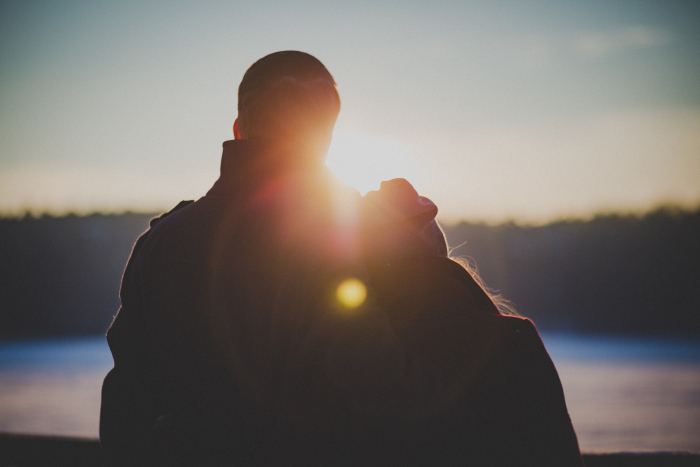 "I've never been so glad to hear a sigh. How are you feeling, Sally?" Sally blinked in response. No words came out. She tried to moisten her lips but they were like cement. Unmoving. 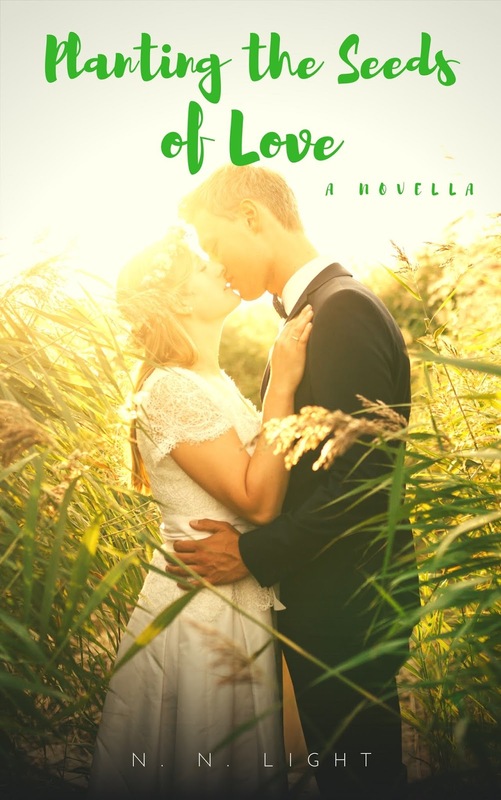 Trevor leaned down and put a straw between her lips. "Take a sip, darling." She sucked on the straw, the liquid flowing down her dry throat. She coughed. "Slow, my love." Trevor smiled at her and exchanged a look of relief with Doc. She let go of the straw while shifting her gaze to Jack. Looking into his tortured eyes caused her heart to contract. Guilt, anger and something she couldn't put her finger on reflected in his eyes. She looked down in shame, knowing she was the cause of such pain. She swallowed and tried to speak. "Yes, I'm here." He looked over Sally to Trevor. "No thanks to him." Sally looked from one to the other in confusion. Trevor shifted from foot to foot, his gaze falling to the floor. /influencers and the owners of N. N. Light Author Promotions. They both love books, have ever since they were young. Matching up books and readers is something that gives them great pleasure. Thank you for allowing us to share our recipe and romance!